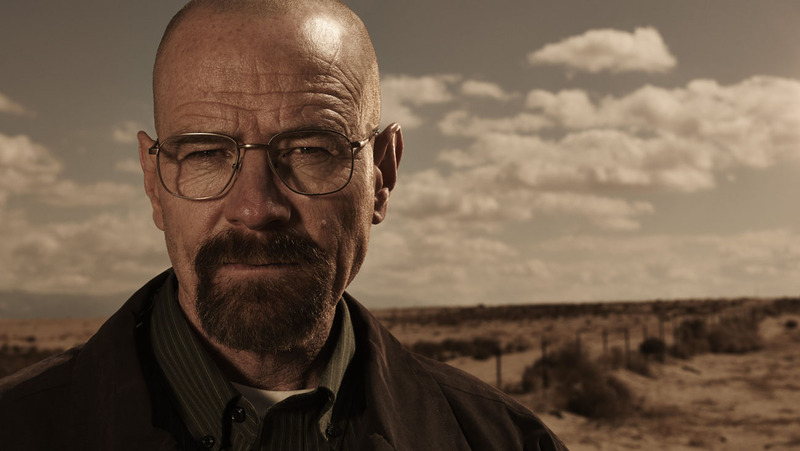 Bryan Cranston To Pen Memoir on his time with ‘Breaking Bad’!!! Bryan Cranston is one of Hollywood’s greatest talents right now. 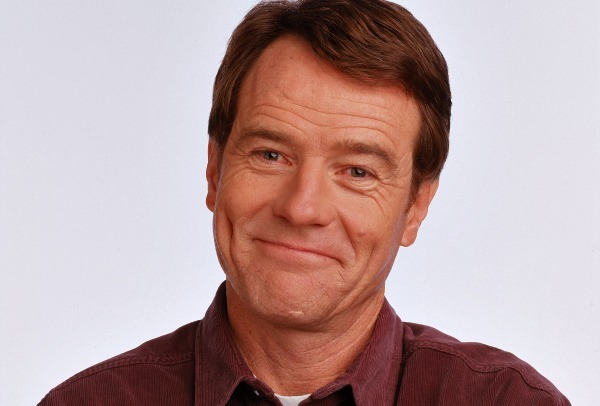 We loved the goofy Hal on 6 seasons of ‘Malcolm in the Middle‘, and he was the man we loved to hate as he played Walter White on ‘Breaking Bad‘, which ran for 5 seasons and aired it’s final episode in 2013. The celebrated actor has a well that runs much deeper than just a few acting gigs. He is going to tap into that depth to write his memoir that will be published by Scribner and hopefully available in 2015. Cranston has led an event-filled life to this point. His star power is at it’s highest point and shows no signs of diminishing any time soon. As with anyone, there are varied events that led him to this point and I’m hoping he will share some of that with the reader. For instance, I didn’t realize how much voice work Cranston was involved with in his earlier career. He went under the name Lee Stone as he provided the English dubbing for quite a few JapAnime titles. He did so many voice-overs and crew work for the ‘Mighty Morphin Power Rangers‘, that the Blue Ranger was named Billy Cranston in his honor. This one I learned by accident as my kids have become completely addicted to this inane show. Sometimes Netflix lets you down with what they have to stream. One bit that is really awesome from his college days is he became an ordained minister to conduct marriages as a part-time job. Can you imagine having the marriage license where Bryan Cranston officiated? “Walter White taught me a lot — some of it useful, some of it dangerous,” Cranston, 58, says in a statement from his publisher. He plans “to tell the stories of my life and reveal the secrets and lies that I lived with for six years shooting Breaking Bad.” Now that ‘Breaking Bad’ has completed, he is starring on Broadway as President Lyndon B. Johnson in ‘All the Way‘. Bryan Cranston’s Broadway Turn as LBJ Being Sent to HBO Films!!! This entry was posted on Sunday, April 6th, 2014 at 12:32 pm	and is filed under Books, News, Television. You can follow any responses to this entry through the RSS 2.0 feed. You can skip to the end and leave a response. Pinging is currently not allowed. « Helen Mirren and Ryan Reynolds Spin a Tale About Stolen Artwork!! !